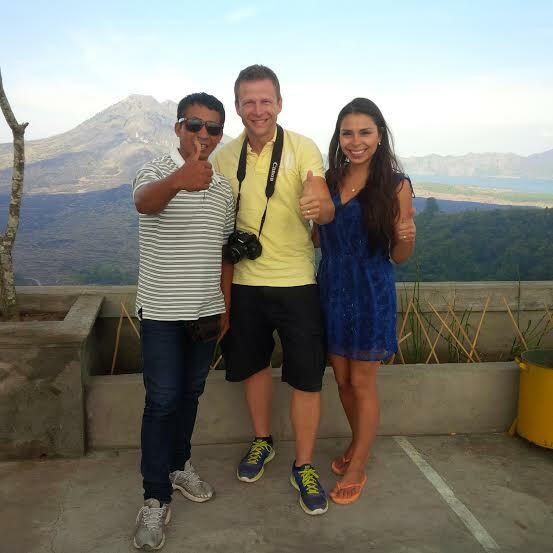 Your tour begins when you are picked up from your accommodation between 8.30am – 9:30am depending on your location. At 10:30am you will arrive at your starting point of Carang Sari Village where you will meet your professional experienced mahout. You will have an introduction and safety briefing. 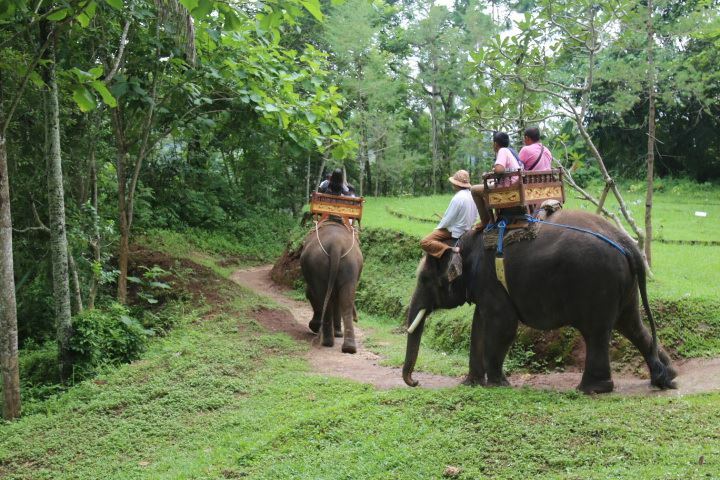 Starting ride about 45 minutes while explore the jungle, Fun bathing & brushing elephants. Before Have lunch at 12pm with a choice of Indonesian or International food, we can visit pod chocolate to see making process from the cacao tree to raw cacao. On the way back to Hotel we stop Sangeh Monkey Forest, You will see how the monkeys live and what activities they do then you will see the coffee making process and can sample the different varieties. You may also like to try coffee luwak (one of the most expensive coffees in the world, which is made by collecting coffee beans eaten by wild civets).